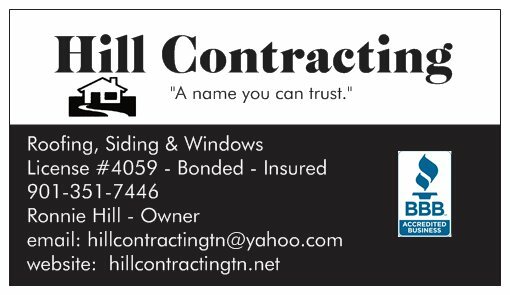 At Hill Contracting, we have been helping people in the Greater Memphis, Tennessee area for over 20 years with their residential roofing and other home improvement needs. We have received many referrals over the past several years which has helped us to maintain a stable business. We know your home is probably the largest investment you will ever make and we treat it just like ours. We always strive to make sure that we give our customers the highest quality workmanship as well as the best price possible. The owner, Ronnie Hill has 30 years experience in construction and is the person that will inspect and quote your job. With this experience you can't go wrong with giving us a call. His knowledge and experience in construction will give you the advantage you need in getting your job done properly. When you purchase either a layover or tearoff from us you will receive a written 5 Year Workmanship Warranty. 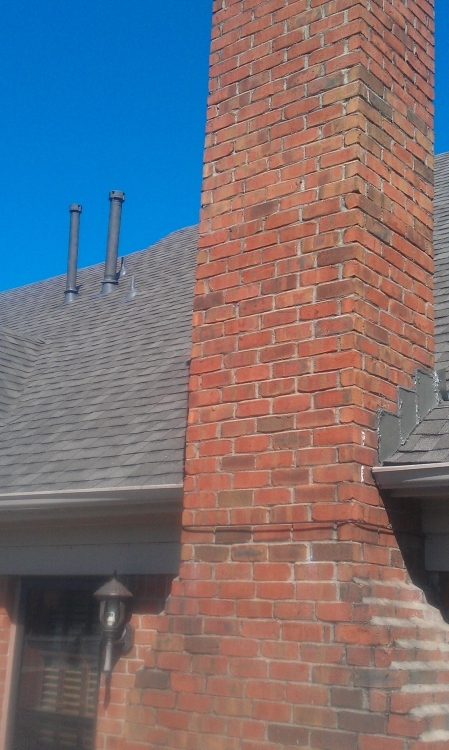 This gives you peace of mind that you won't have to worry about your new roof for many years. 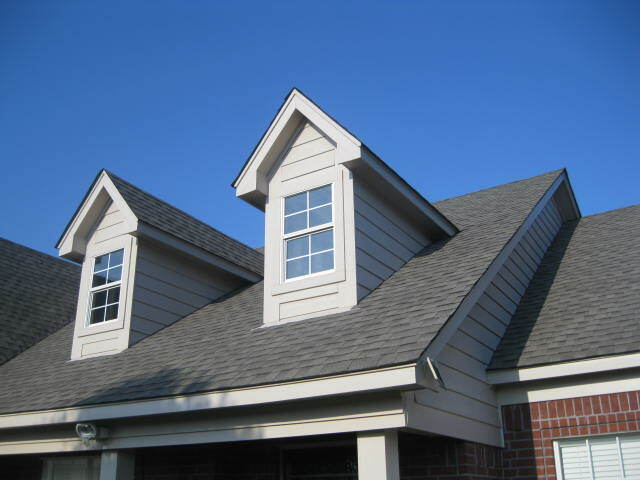 Along with our roofing expertise, we can also help you with our expertise in siding, windows, gutters and construction. We have the tools, equipment and experience needed to do your job right the first time. We have many local references available and will be glad to give you the information as requested. We are licensed, bonded and insured and are a member of the Better Business Bureau with an A+ Rating. We also provide a turn-key rental property repair and clean-up service.